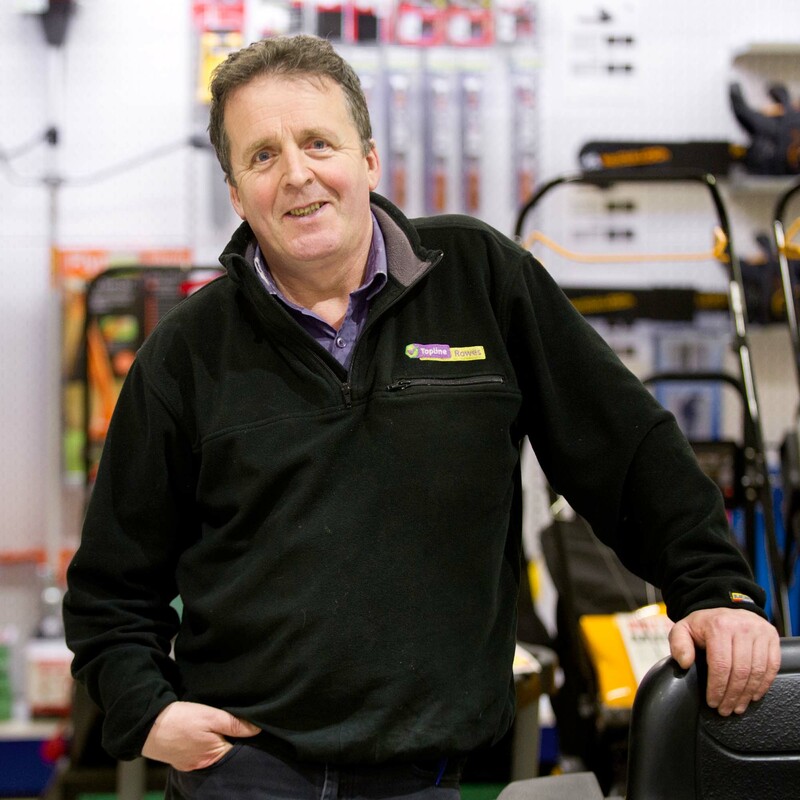 Topline Rowes is a family run builders’ merchants and hardware store in Castlecomer, Co. Kilkenny. 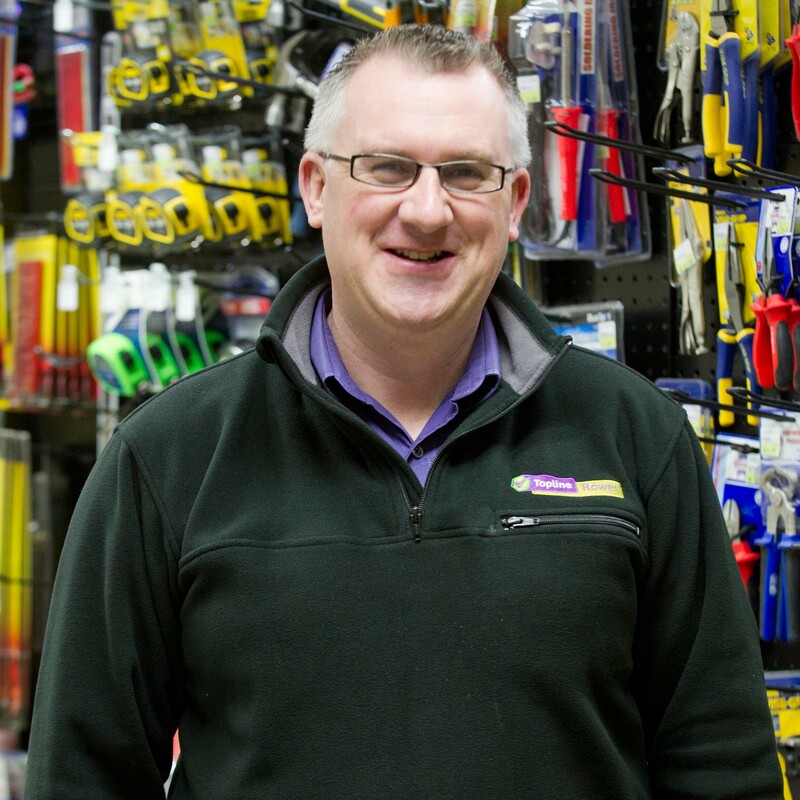 We offer over 200 years’ of DIY and hardware experience and knowledge to our customers. 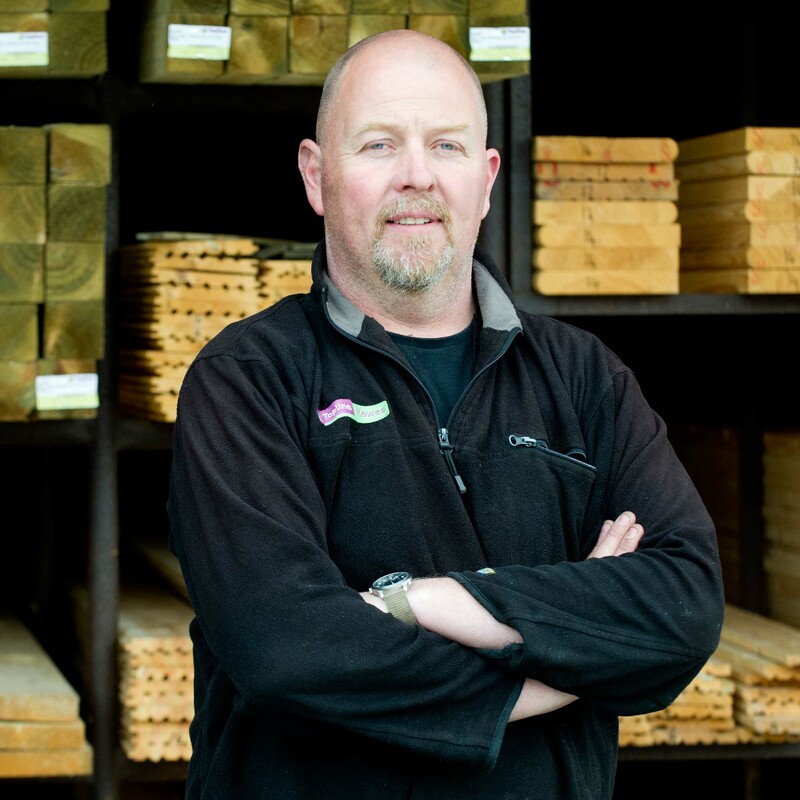 We stock an extensive range of products in the following departments: builders’ materials, plumbing and heating, paint, gardening and leisure, electrical appliances, stoves, doors and floors. 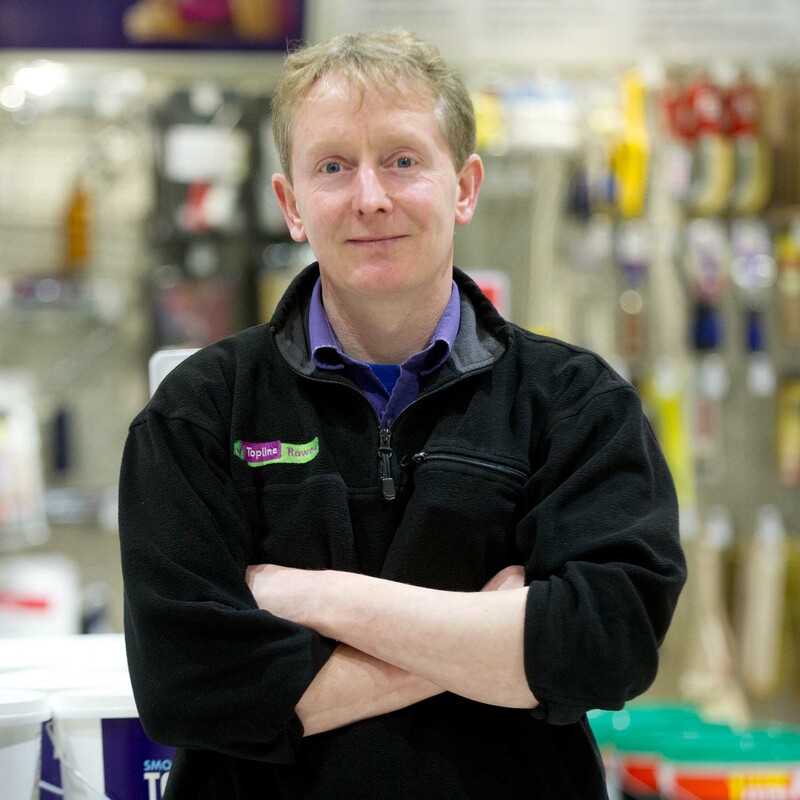 We also offer a prompt delivery service, paint mixing, free no obligation quotes, and a WEE recycling facility. 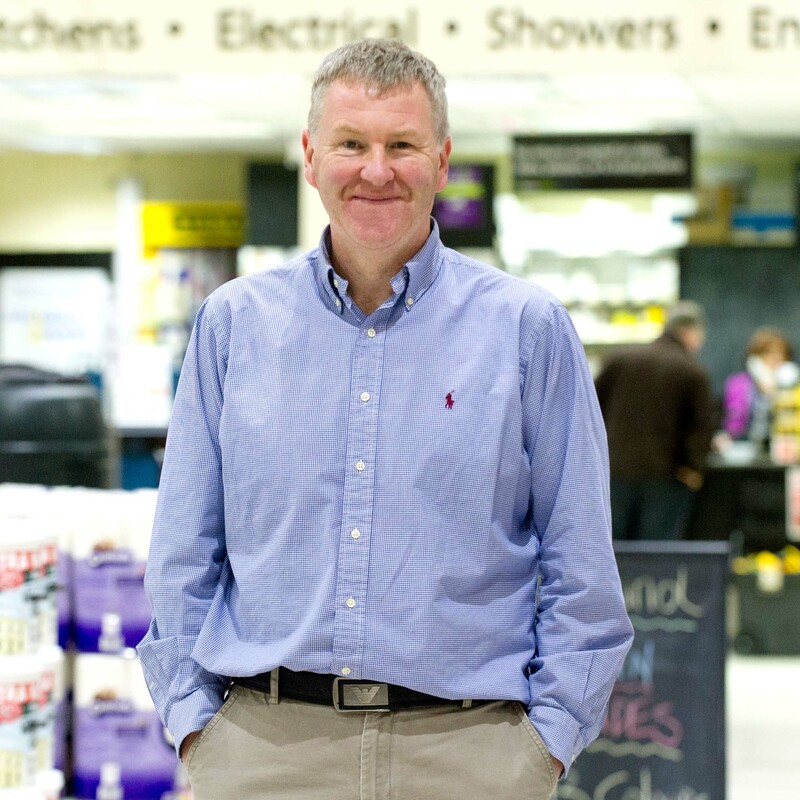 Established in 1933 as Rowes Hardware Ltd., Topline Rowes is a family run business now in its third generation. 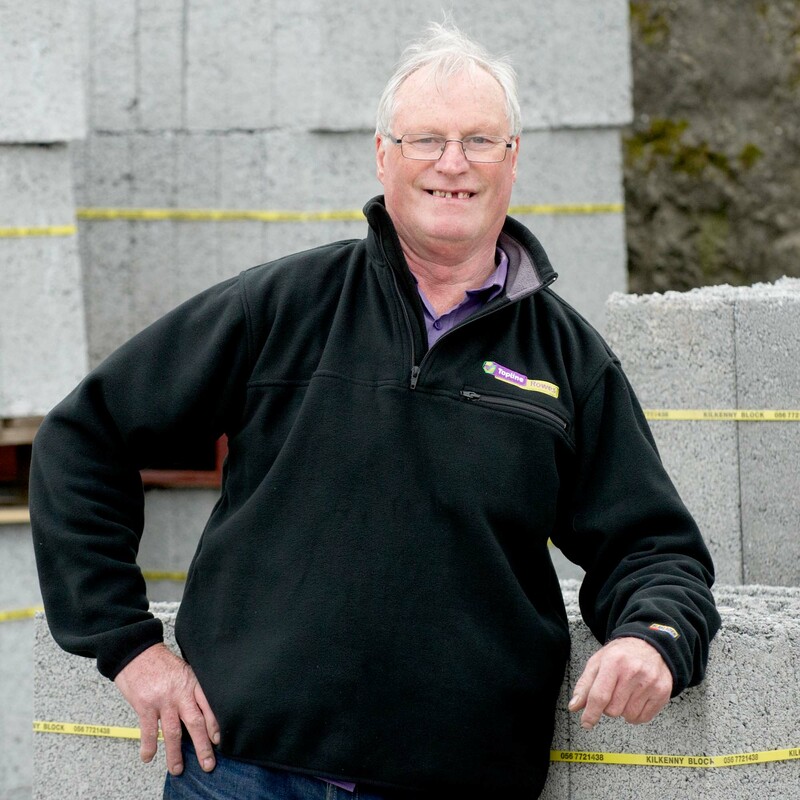 We began as small bar, grocery and hardware store on Kilkenny Street, Castlecomer before moving to a larger premises on Chatsworth Street in 1975. 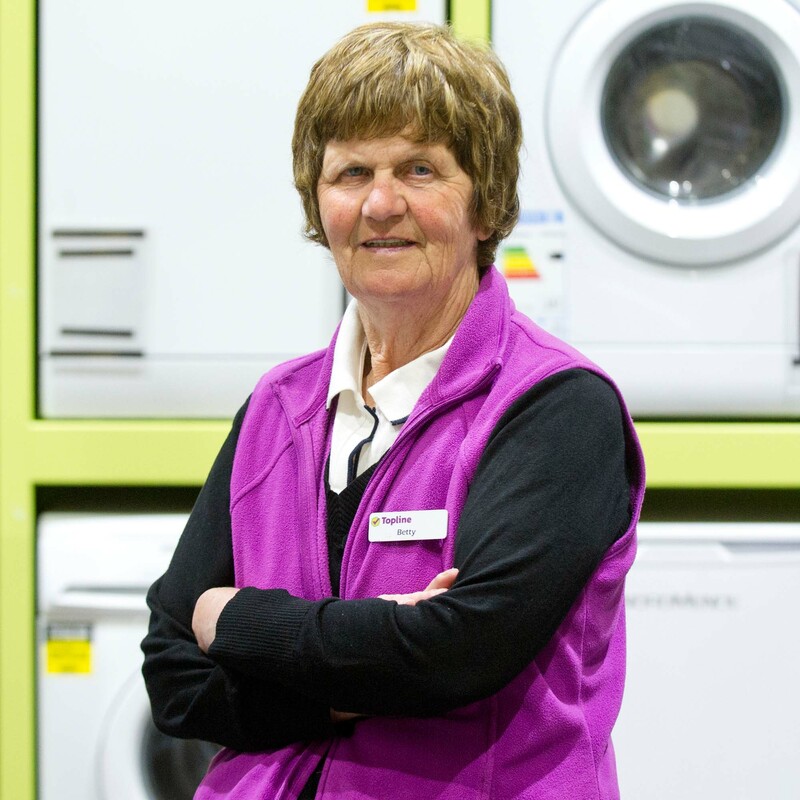 Our longevity can be attributed to the ongoing support of the local community and to the dedication of our staff in the provision of exceptional advice, value and service to our valued customers. We are happy to regularly support and sponsor local community groups and fundraising initiatives to show our appreciation. 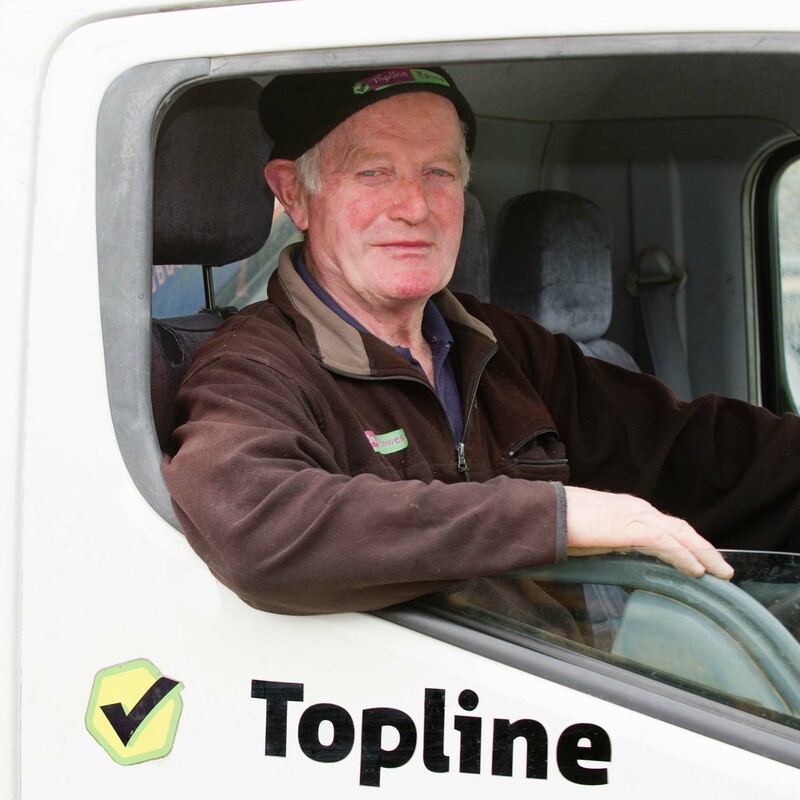 Being one of the founding members of Ireland’s largest DIY buying group, Topline, has been a crucial support to the survival and success of our business. Alongside the other 150 plus stores nationwide that are affiliated to the Topline group, we benefit from its bulk purchasing power, from its relationship with the world’s largest independent hardware group, Ace Hardware, and from its ongoing investments in marketing, staff training and merchandising. 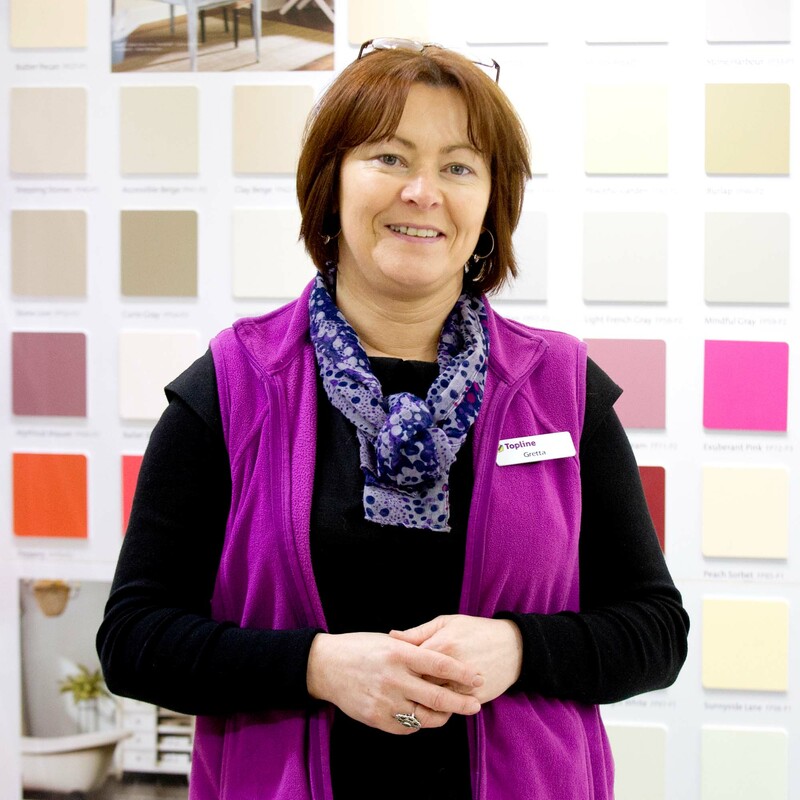 Collectively, these factors allow Topline Rowes to compete effectively with domestic and international chains, like Chadwick’s, Heiton Buckley, Woodies, B&Q and Homebase; and to offer our customers competitive prices, better friendly service and a welcoming shopping environment. Everyone in Topline Rowes is working hard every day to ensure we are around for many more years to come.